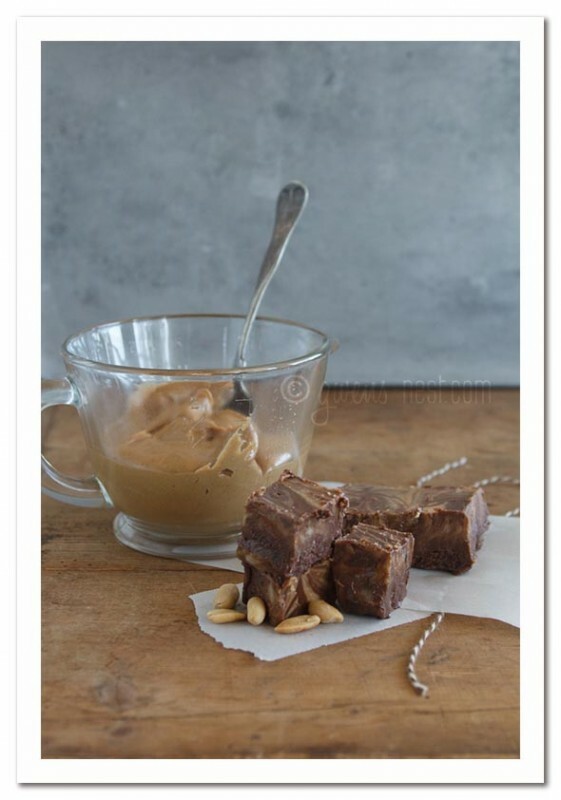 This Healthy Peanut Butter Fudge is going to save me this holiday season. They taste like something naughty and decadent out of that little candy shop that you passed on vacation. But these little treats are full of nourishing (think bulletproof!) fats, and protein, making them a perfect little pick me up treat. And they’re JUST as delicious as they look! Here in the south, our fall temperatures are still (as of November) spiking up into the mid 80’s. So I keep these little beauties in the fridge or they’ll get melty fast. A flat glass 6×8 storage dish with a snap on lid is perfect for keeping a batch on hand…I just rotate out flavors from week to week. 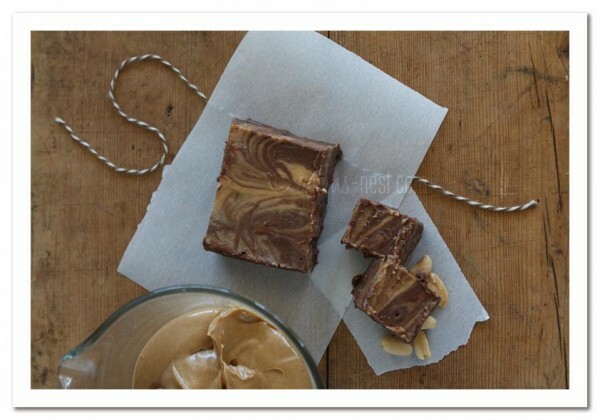 I like peanut butter fudge to be super smooth and velvety, so I opt for the smoothest grind of nut butter I can find. Or choose chunky if you want some nut pieces. But for this recipe, I would not use a natural grind with any grit to it. And speaking of keeping it smooth, I recommend using Gentle Sweet as a sugar free, natural alternative, or you can sub any type of granulated stevia/erythritol sweetener or a healthy sugar free sweetener of your choice (see sugar free conversion chart here). 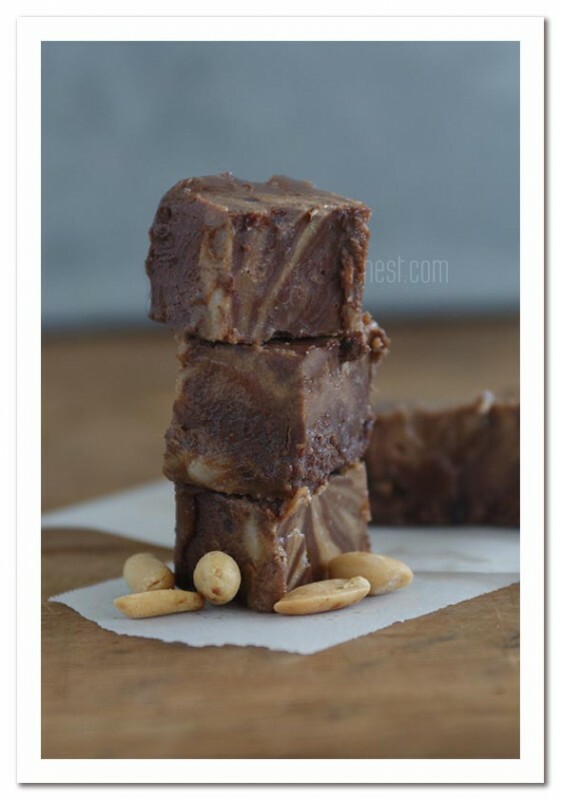 If you’d like to keep these all natural and more Paleo than Trim Healthy Mama, and use the power of raw honey to sweeten these (which is what I’d do for my kids), I posted that version of Chocolate Peanut Butter Fudge as a guest blogger over here at Mommypotamus. Since I want to boost my healthy fat intake, I use my favorite brands of grassfed butter, and refined organic coconut oil for these, but you really can use what you have on hand. 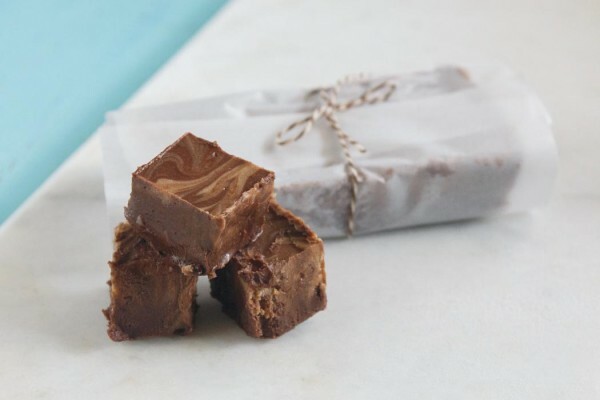 As written, this is SUCH an easy fudge recipe, but if you wanted to get creative or gourmet, you could always stir in some add-ins, or top with flaked sea salt or peanut pieces. So that’s it! 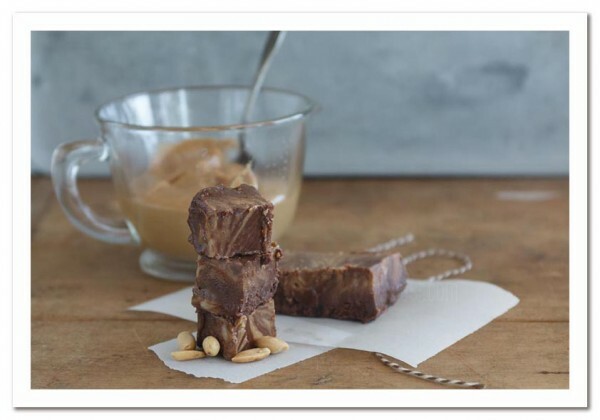 Just a few simple ingredients stirred together can make an amazing pan of healthy chocolate peanut butter fudge in just a few minutes! Let’s make it together. ½-2/3 cup gentle sweet, or equivalent of your favorite sweetener-see chart here- if you're using granules, I'd recommend grinding them into a powder first using a small blender. Stir together peanut butter and coconut oil in a small bowl. Remove one cup of peanut butter mixture, and set aside. To remaining mixture in bowl, add softened butter, sweetener, and cocoa. Stir well. Taste and adjust sweet and salty to your liking. Pour chocolate mixture into a 6x8 or similar glass dish, and spread smooth. Pour reserved peanut butter mixture over chocolate and use a knife to make swirls, by 'cutting' stripes in opposite directions. I love this part! Chill fudge for about an hour, or until firm enough to slice and enjoy. Trim Healthy Mama notes: This is an "S" recipe, full of healthy fats! There are no limitations on S recipes, but they are calorie dense. Thankfully, they are so satiating that just one is all I need for a treat. If you enjoyed this recipe, check out the coldstone peppermint fudge recipe here! 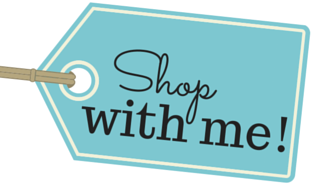 Follow Gwen’s Nest’s board: Gwen’s Nest Healthy Recipes on Pinterest. Thank you thank you thank you for this! I LOVED your mint fudge recipe and was thinking about how to adapt it to chocolate PB fudge, so thanks for putting one up! Can’t wait to try it! Thank you so much for all of your recipes! What a help to those of us on THM plan. I don’t know how you do it with a family and LIFE! HI there, do you have a recommendation for a smooth peanut butter? Everything I use is very coarse. Thanks for your help! Thank you for all the THM info! I was wondering if you have an easy way to mix your peanut butter? It’s such a pain to mix with the oil. Argh! I don’t have any great tricks for this, other than using a butter knife instead of a spoon. And I agree…it’s a pain! You could also move the peanut butter to a stand mixer and blend, put back in the jar and then store upside down the the frig. What do you mean liquid for the coconut oil? Just melted? Yes! Just warmed. Where I live, it’s liquid most of the year. Hi Gwen, Great recipe! Any easy substitutions for the butter?